Cochrane Prognosis Methods Group (PMG) Coordination: The PMG’s role is to support review authors who seek to incorporate prognosis information into their therapeutic or diagnostic reviews, and to establish appropriate and high quality methods for undertaking systematic reviews and meta-analyses of prognosis studies. 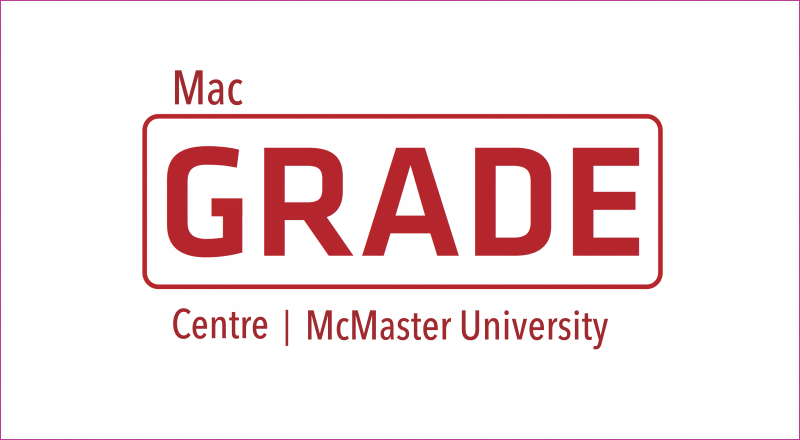 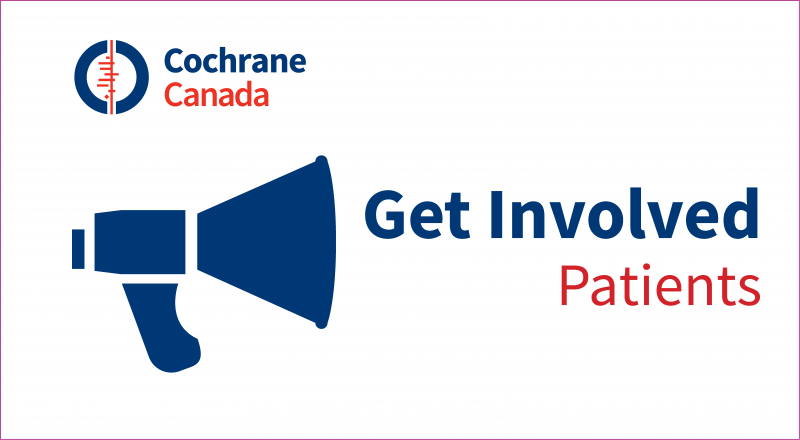 As the coordinating site, we organize, administer and provide general support for the activities of the PMG. 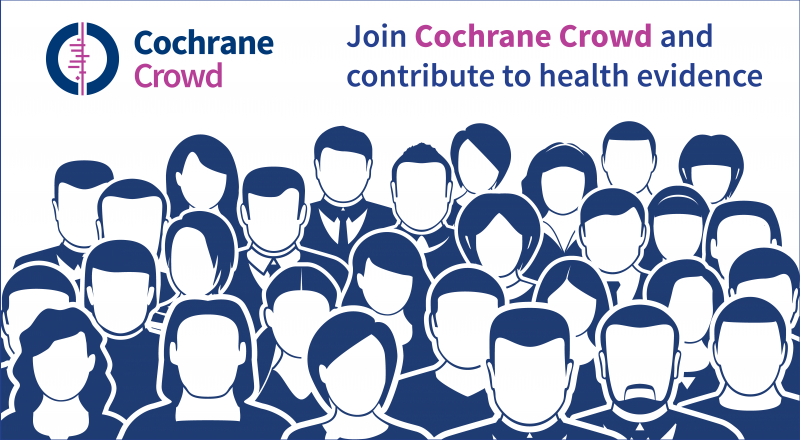 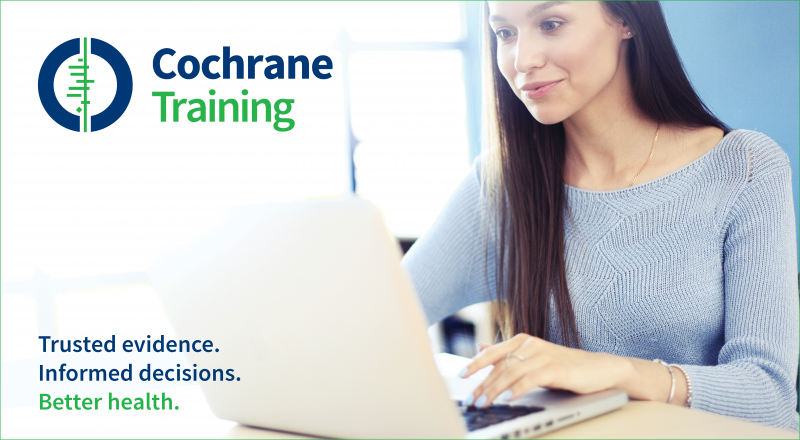 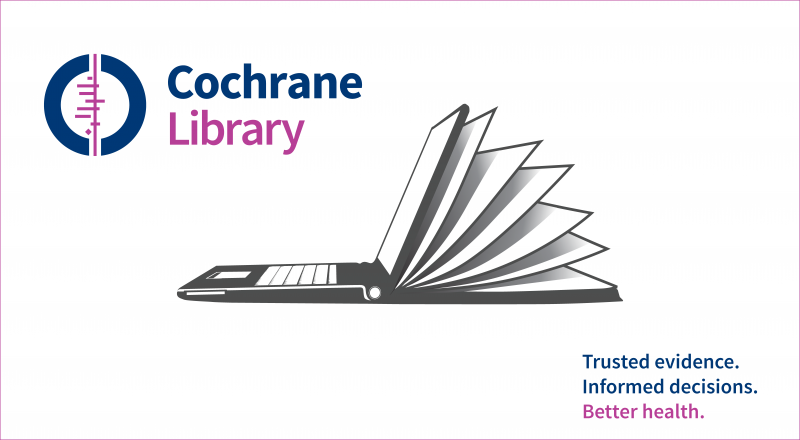 If you would like more information on the Nova Scotia Site of Cochrane Canada, or on systematic reviews in general, please email Cochrane.NS@dal.ca.